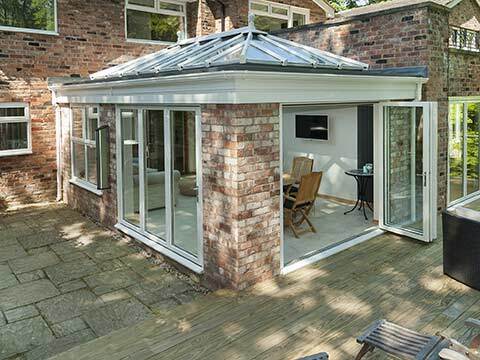 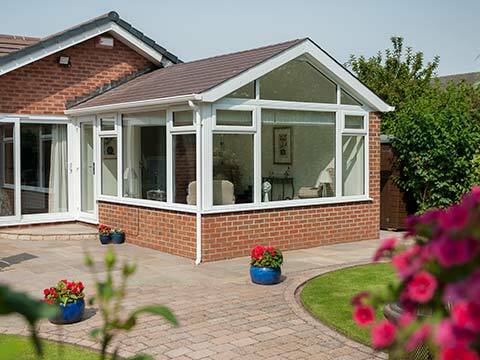 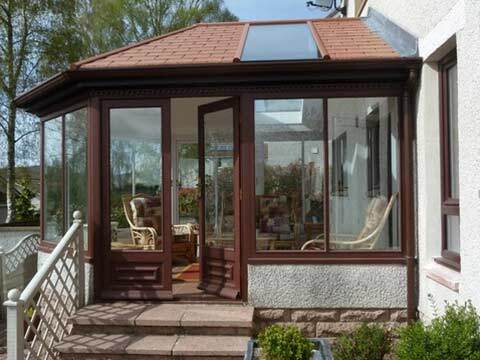 Is Investment Into An Orangery Worth The Money? 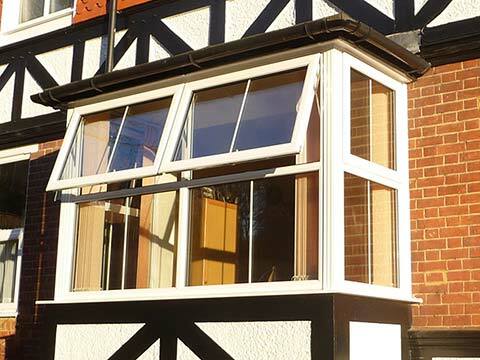 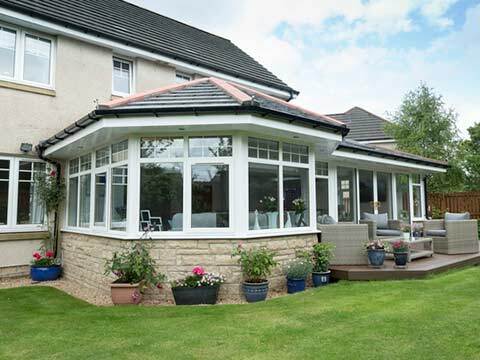 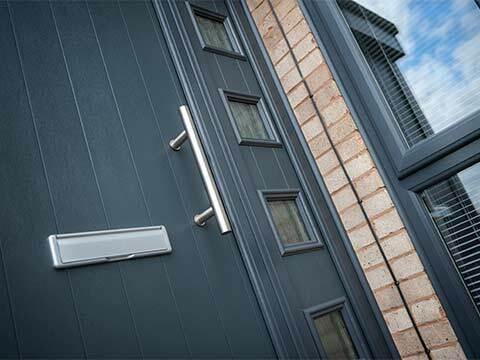 Is Triple Glazing Any Better Than Double Glazing? 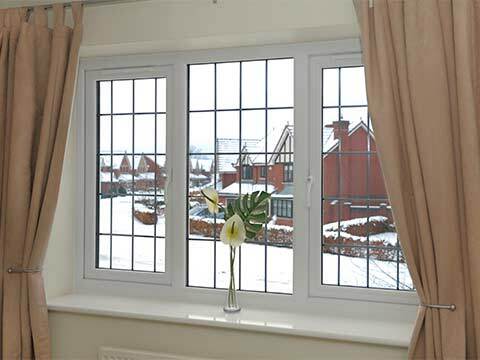 Why Are My Energy Efficient Windows Covered In Condensation? 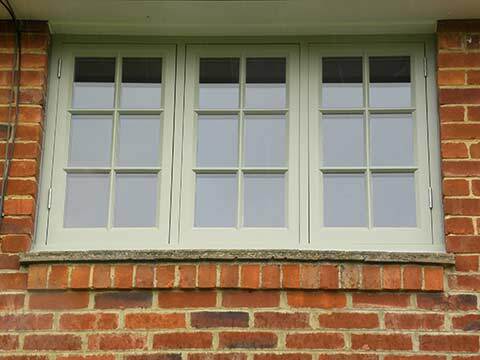 National Home Security Month - Is Your Home Secure Enough? 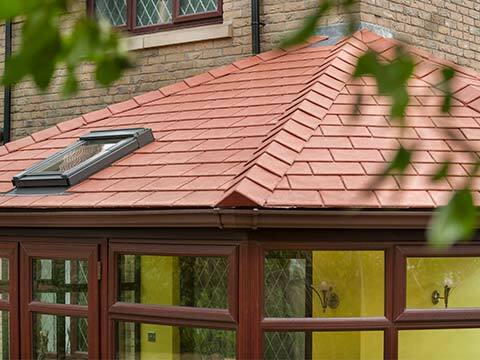 Do I Need Building Regulations Approval To Add A Solid Roof?